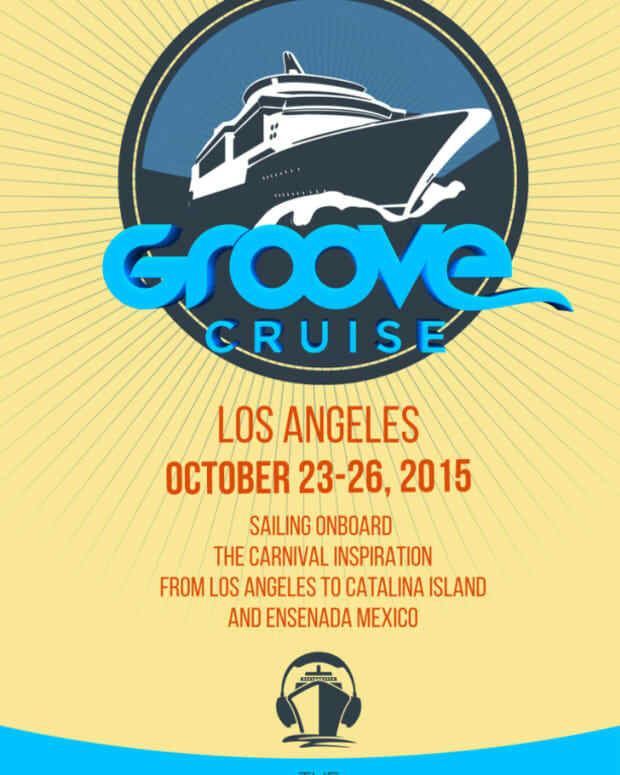 The Groove Cruise LA 2014 embarks October 2. That&apos;s right, the three day voyage, sailing to Catalina Island and Ensenada, Mexico is almost here! 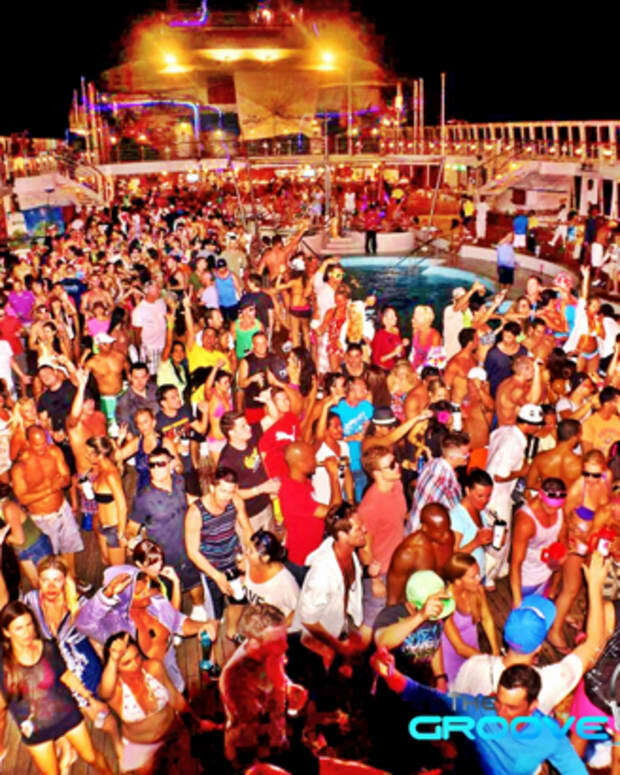 If you&apos;re thinking of going, you better hustle up, as there are only 40 cabins left on this voyage filled with EDM excellence. 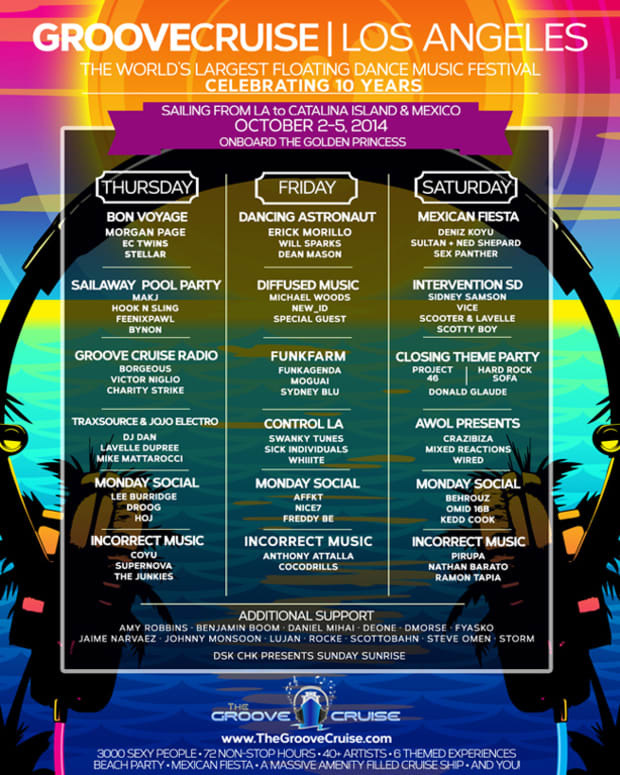 World class house, techno, trance, dubstep, progressive, and electro DJs will all be on board. We&apos;ve picked our "don&apos;t miss" top 12 already, but sticking to this list is going to be tough as there is so much talent on-board. 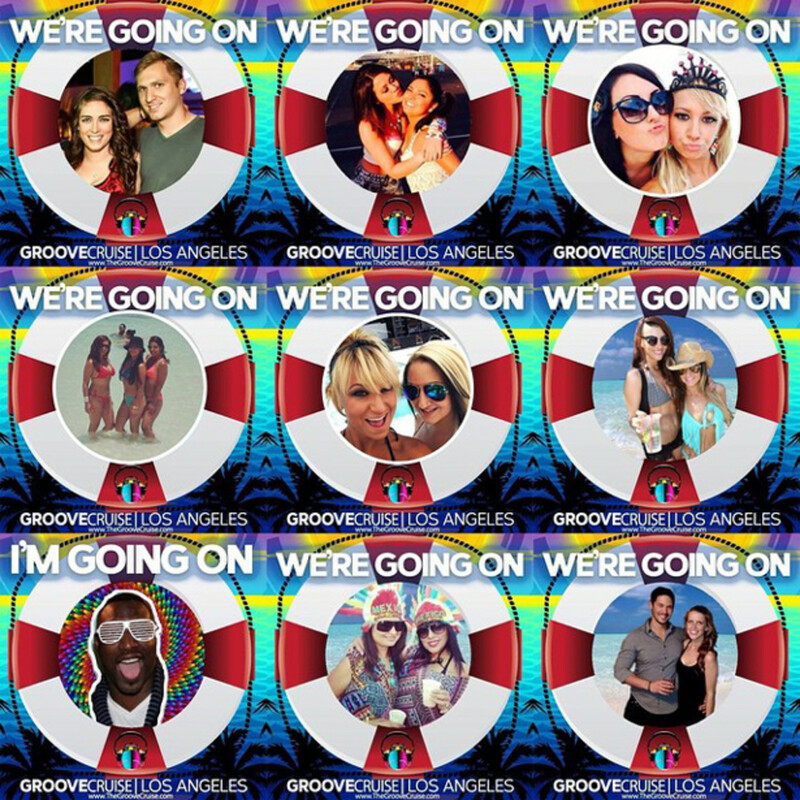 For all the details and to book your cabin, visit the Groove Cruise LA 2014 website. Enter the discount code "magneticmag" at check out to save $50 off your mini-music vacation. 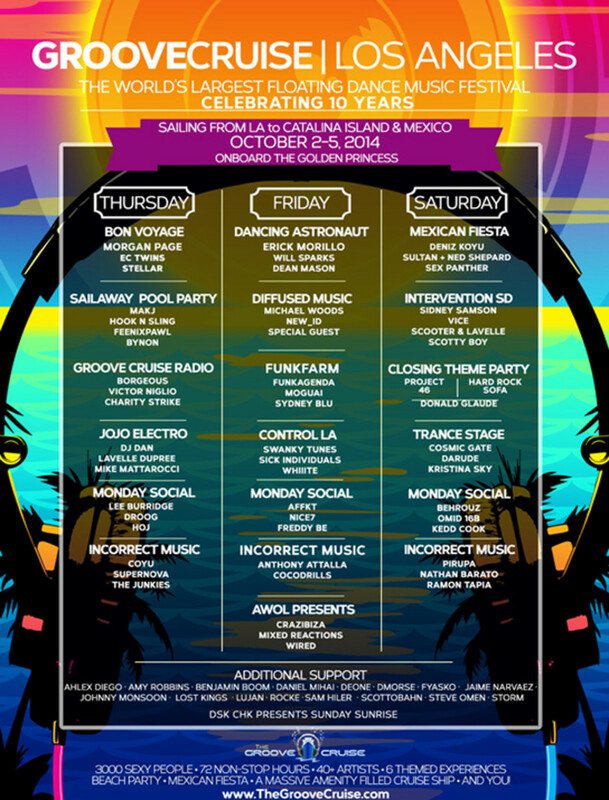 The trailer, full lineup and itinerary is below.